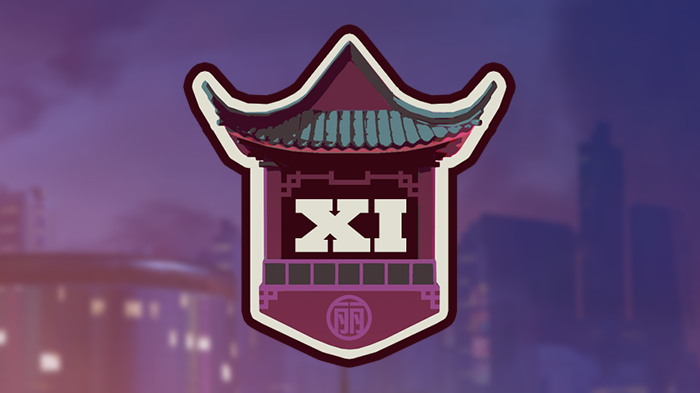 Get ready to sharpen your skills and perfect your strategies—Season 11 of Competitive Play has begun! To begin your competitive journey this season, click on the “Play” button, select “Competitive Play” from the submenu, and you’re ready to enter a match. You can join on your own or in a group, and Overwatch’s matchmaking system will automatically find the best game possible for your skill level. A detailed breakdown of the skill tiers, along with icons and information about the corresponding skill ratings can be found by pressing the “Information” button under the Competitive Play menu. On top of that, as you complete competitive matches, you’ll earn a currency called Competitive Points. When the season concludes, you’ll also receive a number of those points (based on your overall performance) to spend on golden versions of your favorite heroes’ weapons. Starting in Season 11, players must have Blizzard SMS Protect enabled on their account while completing a minimum of 50 matches in a region to be eligible for the Top 500 (PC only). Season 11 is live RIGHT NOW on PC, PlayStation 4, and Xbox One, so power up your favorite gaming machine and join the fight. We’ll see you on the battlefield!